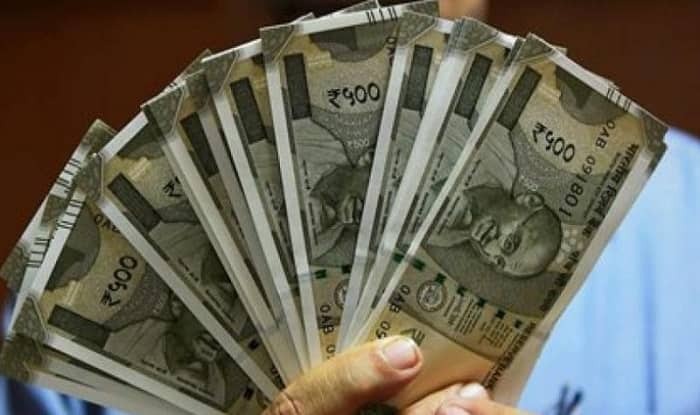 Bhopal, January 19: The Central Industrial Security Force has apprehended an official of Bank Note Press (RBI) in Dewas district of Madhya Pradesh’s Dewas for stealing printed notes worth Rs 90 lakh over a period of time. Accused Manohar Verma, a deputy control officer, hid money in his shoes, clothes and officer drawers. While Rs 26 lakh was recovered from his office, another Rs 64 lakh was found at his residence. The CISF has kept him under CCTV watch and caught him red handed on Thursday night while stealing the bundles of newly printed/rejected notes. Sources said that he would have easily used the notes in the open market as there were minor defaults in them. Verma and his family has been handed over to the police and Reserve Bank of India has been informed about it. More officials are suspected to be involved in stealing money from printing press/note verification stations of the RBI.